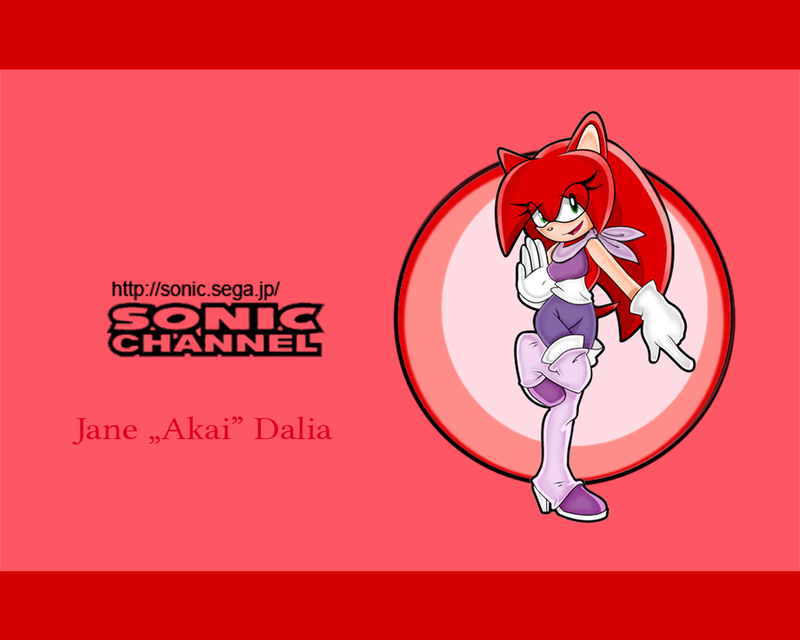 SONIC CHANNEL: Jane "Akai" Dalia. Screw it. 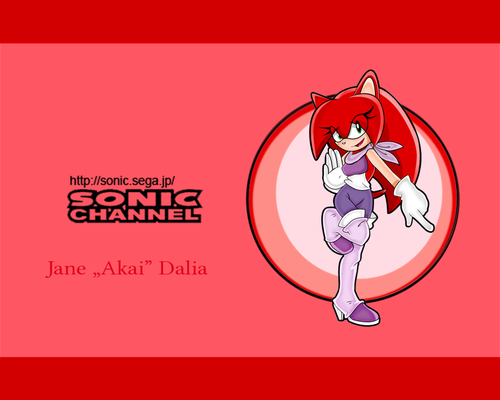 Just gonna put this here because the last one was apprently "too graphic".. HD Wallpaper and background images in the Sonic Fan Characters club tagged: photo.